Have you ever read about the difference between optical disc drives? Which will you choose if you wanted to buy one? For many year optical disc drives had a big importance in the multimedia world and storage units. Moving from CDs to DVDs and Blu-Ray, these discs were widely spread and were an important part of computers. 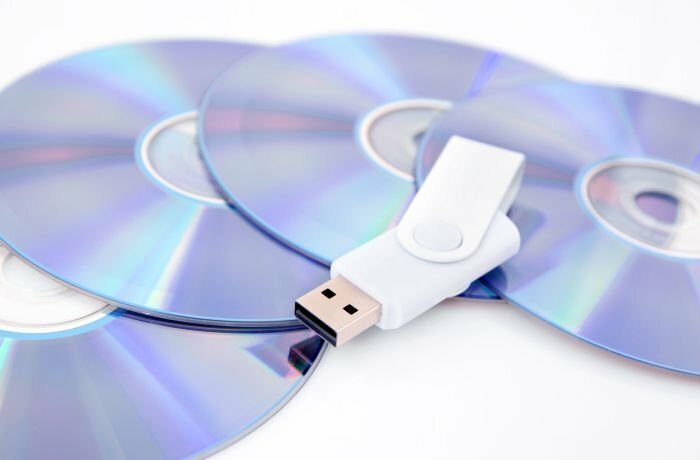 Even though optical disc drives became less popular because of Flash drives and cloud hosting, they are still used as they have much cheaper prices now. Using the built-in optical disc drives in laptops is decreasing. MacBook Air 2008 was the first laptop without an optical disc drive as laptops became slimmer and lighter making them easy to carry around. This decrease in optical disc drives leads to an important question: is better to by a computer with a built-in optical disc drive or should the user by a separate one? Which is better? Inner or external optical disc drives? Price: External optical disc drives are more expensive. Since laptops do not have a built-in optical disc drive, this is restricted to buying a desktop computer. External optical disc drives are more expensive. Built-in drives cost 15 to 20 USDs for CD and DVD burning and reading. External optical disc drives have double that price. Built-in optical disc drives are usually bigger in size since they use IDE ports and therefore consume more energy making them better than external optical disc drives which are usually slower. The speed of burning and reading information is measured in the number of spins per second and written in the following format: 16X or 12X; where X differ between CDs and DVDs (knowing that DVDs are faster). Online websites can show the speed and it is usually written on the optical disc drive’s box. It is important to remember that the speed is directly connected to the written number; a 20X DVD external optical disc drive is better than an internal 16X one. Even though built-in optical disc drives are cheaper than external ones, they are hard to move around. The user will need to disassemble the computer to take it out or put it in. This also limits the optical disc drive to one laptop only. On the other hand, external optical disc drives are easier to carry and move since they were created for this purpose. Connecting them via a USB port also makes them compatible with different computers. Therefore, buying one external optical disc drive that can be used with different computers is cheaper than one built-in optical disc drive than can be only used for one device. While external optical disc drives depend on the number of USB ports, built-in optical disc drives use IDE ports (Integrated Drive Electronics) for power and data transfer. IDE are better when transferring data, but it depends on the mother board’s power. Therefore, for a user who has multiple optical disc drives (desktop computers can support more than one), connecting the built-in optical disc drive may be difficult if there aren’t enough IDE ports. The same problem happens with the external optical disc drive when it comes to number of USB ports. Nonetheless, when using an external optical disc drive, an additional USB Hub can be used to increase number of ports. Built-in optical disc drives usually maintain its temperature as it depends on the cooling system in the computer which limits them from heating up. 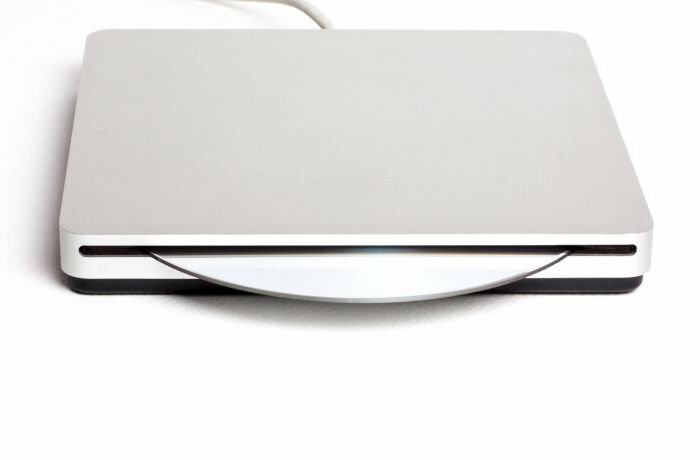 External optical disc drives do not have a cooling system or ventilation making them heat up when used for long periods. This may not cause an issue, but it is better to keep external optical disc drives away from the sun to avoid heating up. Since built-in optical disc drives depend on the computer’s cooling system, and since they are faster at data transfer, they are usually better if the user works for long periods of hours. Built-in optical disc drives do not a resting period after working continuously as they have a higher production rate. 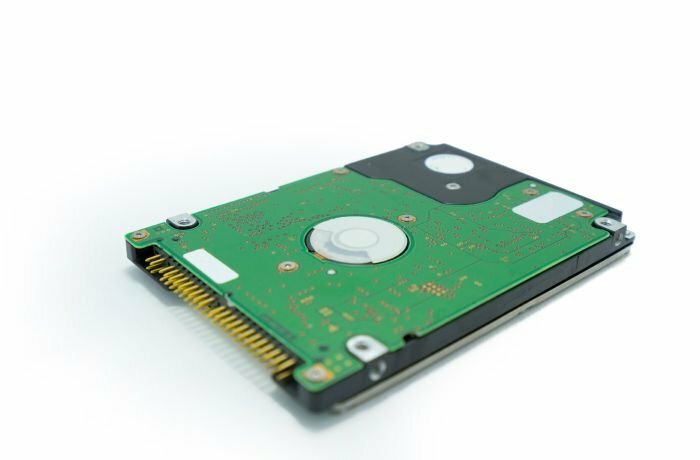 If you use optical disc drives regularly and within your line of work, it is better to get a built-in optical disc drive to save money and to avoid connection problems. For a regular (average) user, it is better if you get an external optical disc drive, especially when using with laptops. When faced with different speeds, the decision should be based on type of use. It you use it for work and data transfer, fast optical disc drives are better. If you are a regular user and use it to watch movies or listen to music, then a normal speed will be fine. Optical disc drives with speeds like 5 megabytes per second is enough for watching movies. If you do not need an expensive optical disc drive, it is better to get an affordable and average quality optical disc drive. With the rise of other storage units, optical disc drives will sooner or later go “extinct”. This means that investing a large sum of money will not be the smartest decision unless you need an expensive optical disc drive to carry your tasks efficiently. Unlike other products, the brand name does not affect the optical disc drive’s quality. The technology used in manufacturing them is the same, and the only difference between different brands is the extra specifications. 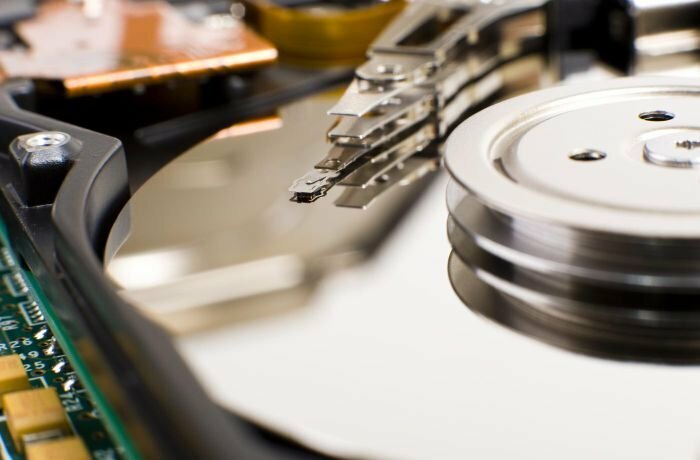 Finally, with the huge decrease in using optical disc drives, many users tend to remove them from their laptops and replacing it with additional memory storage. This way will allow the user to save more data and files on the computer without needing an external hard drive. In these cases, users can easily depend on external optical disc drives for reading and burning on discs. We like to remind you to stay connected with labeb.com for all the new information in technology and electronics. Find electronic devices and appliances, mobiles and tablets, and computers and network on Labeb.com. Be smart before making a purchase.